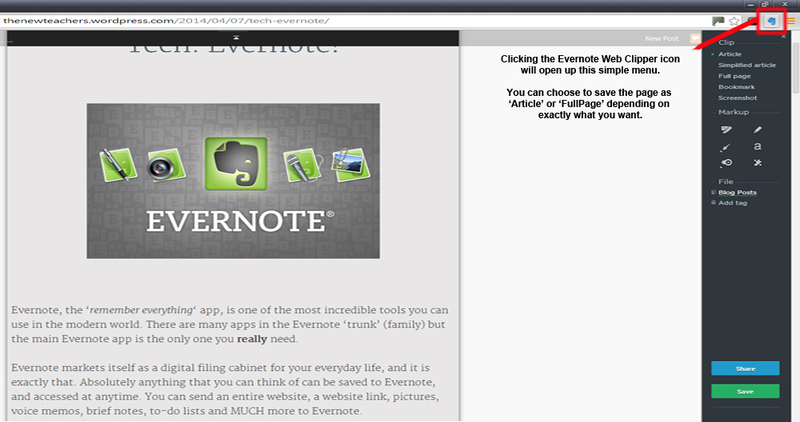 Now that you have read or Evernote Review/Introduction you need to check out the Evernote Web Clipper. 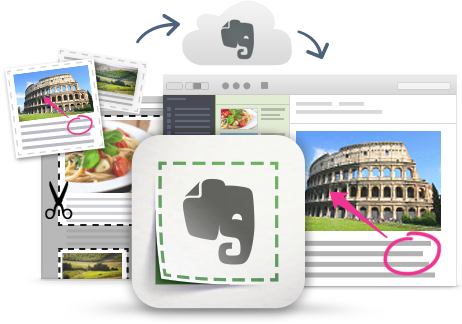 If you don’t already have an Evernote Account you can sign-up here! 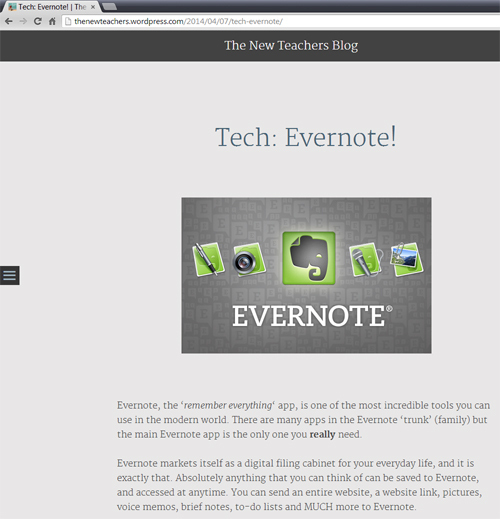 Using the Web Clipper you can save any article you find online and read it later using the Evernote app of your choice. 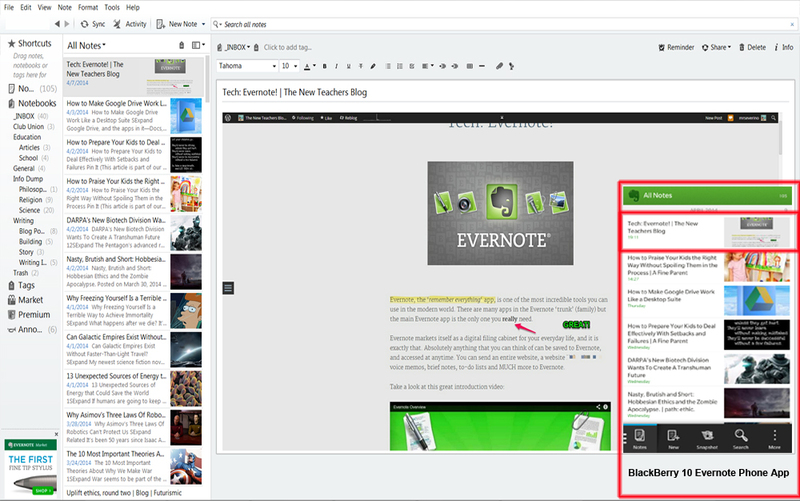 For example, I know you saw the Evernote Review/Introduction, but if you didn’t have time to read it you could clip it in a couple simple steps. 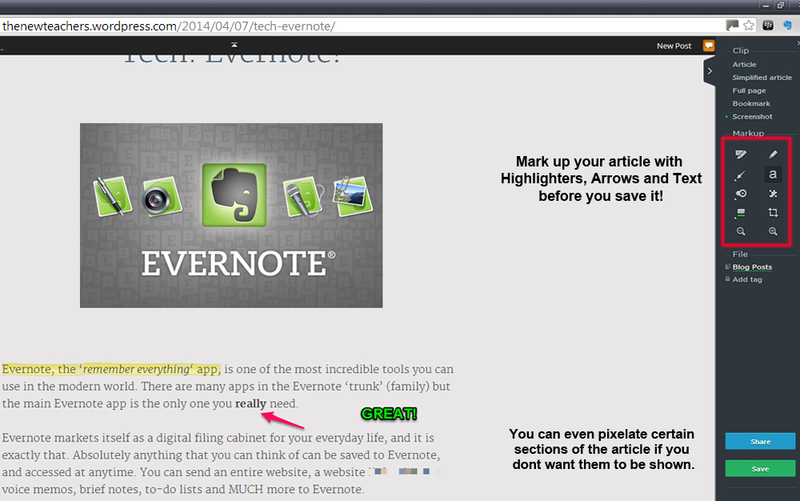 Sign-up for Evernote and start Clipping !